Northerntruthseeker: The Osama Bin Laden US Government Lies Exposed: Revealed - Military E-Mails Show That NO US Sailors Witnessed Osama Bin Laden's Secret Burial At Sea! The Osama Bin Laden US Government Lies Exposed: Revealed - Military E-Mails Show That NO US Sailors Witnessed Osama Bin Laden's Secret Burial At Sea! Osama Bin Laden, also known as US CIA agent Tim Osman, died in the mountains of northeastern Afghanistan sometime around December 13th, 2001. His death was due to complications from his long bout with kidney failure. This man had NOTHING at all to do with the Israeli attacks of September 11th, 2001 on America that took 3000 innocent lives. Osama bin Laden was used as the fall guy or patsy for that attack for the criminal US government to lay blame just to have their "boogeyman" and to get their fraudulent "war on terror" off and running. Then of course we have the laughable and disgustingly fraudulent US "attack on the bin Laden compound" of May 1st, 2011 by the equally fraudulent "Seal Team 6" that absolutely NEVER occurred. It does appear that the US government had finally decided they had run their course by using the long dead Bin Laden as their boogeyman, and they wanted to have him go out in a way to make themselves look like heroes! Although the Obama administration has pledged to be the most transparent in American history, it is keeping a tight hold on materials related to the bin Laden raid. In a response to separate requests from the AP for information about the mission, the Defense Department said in March that it could not locate any photographs or video taken during the raid or showing bin Laden's body. It also said it could not find any images of bin Laden's body on the Vinson. The Pentagon also said it could not find any death certificate, autopsy report or results of DNA identification tests for bin Laden, or any pre-raid materials discussing how the government planned to dispose of bin Laden's body if he were killed. The Defense Department also refused to confirm or deny the existence of helicopter maintenance logs and reports about the performance of military gear used in the raid. One of the stealth helicopters that carried the SEALs to Abbottabad crashed during the mission and its wreckage was left behind. People who lived near bin Laden's compound took photos of the disabled chopper. The CIA, which ran the bin Laden raid and has special legal authority to keep information from ever being made public, has not responded to AP's request for records about the mission. NTS Notes: Just like the other lies about the May 1st, 2011 "assault", we now find that nobody on board the USS Carl Vinson saw the so called "burial at sea" of Osama bin Laden! Another lie is quickly going down the tubes for these criminals. When will people finally get it? The entire Osama bin Laden phony escapade was a con from the word go. Just as I stated many times, they planted this CIA operative in Afghanistan just before the attacks of 9-11 to use him as their convenient fall guy. It had worked wonders for almost 10 years, but the criminals figured they had played the public long enough, and it was time to put the long dead and buried guy to rest! 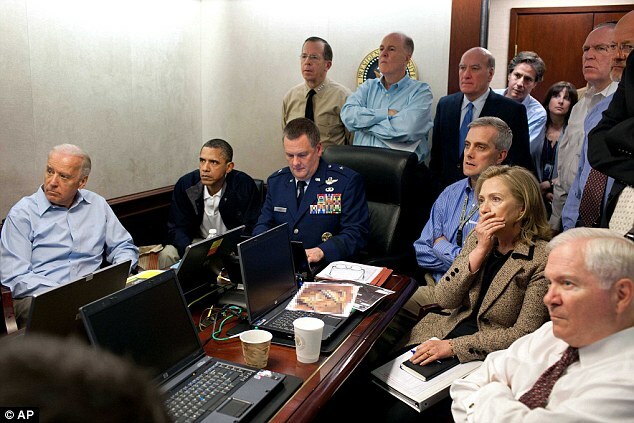 It is so amazing to this day how many people still believe in the laughable joke of the attack of May1st, 2011 on the "Bin Laden compound" in Pakistan. 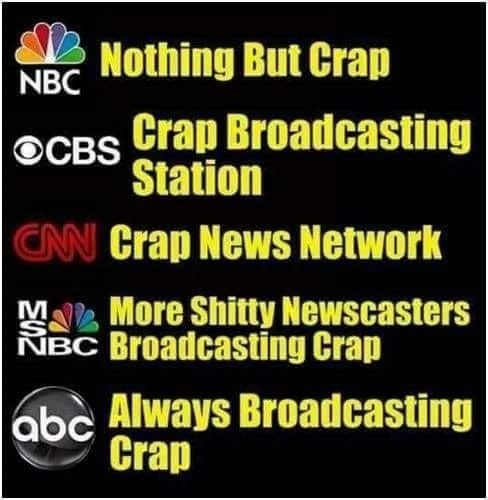 Just as PT Barnum said... "There is a sucker born every minute", and sadly the vast majority of people, especially those living in America, are those suckers! Bottom line... It is time for everyone to wake up and go after these criminals once and for all for their crimes against humanity and their constant lies! It would have been pretty difficult for them to kill Bin Laden as he had already died back in 2002. Nothing the US government says can be trusted. They are run by the jew and the jew is the master of lying. How much of an agent to you think he was? When was he collaborating with CIA? What do you make of this interview? There is no war on terror.. It is a war on your mind and to keep everyone in fear.... Fear is an excellent propaganda weapon, because it is through fear that the US Government is turning America into a police state.